Roger works at Independent Arboricultural Services – and Arboricultural consultancy practice specialising in all aspects of tree services including transplanting of trees, tree risk assessments, tree selection and tree management. 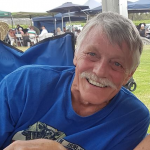 Roger’s family have been involved in all facets of the Arboricultural Industry since 2002 through owning and running a tree services business and since 2007 focusing on Arboricultural consulting. 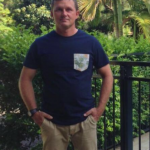 Bringing extensive experience gained from successfully working in large multinational organisations with work spanning throughout Australia and Asia, Roger balances his time as an Arborist in Independent Arboricultural Services with a young family after he and his wife Fiona welcomed their first child in April 2016. Simon chose a career in Arboriculture which started in 1995. 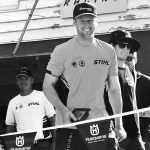 Trained in the UK Simon came to Australia in 2005 to continue working as a climbing Arborist to experience new challenges. 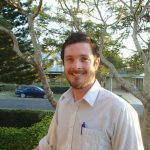 Simon is now working for Gold Coast City Council as an Arboricultural Planner Officer within City Development. Bill has been an Arboricultural Consultant in Australia for over thirty years. 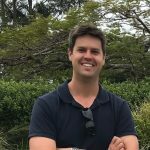 His work in Australia has included projects that are on the cutting edge of Arboriculture among which are large transplants, planting and maintenance strategies, and concepts development for residences among mature trees. His passionate aim is to see the tree industry continue to develop to include pathways for workers to grow their careers with offers of academic enrichment and opportunities to become more significant to business and the industry. 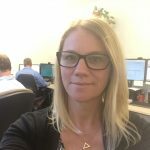 Since completing a Diploma in Horticulture/Arboriculture at University of Melbourne, Burnley College, I worked as a consulting arborist before relocating to Queensland to work with Caloundra City Council in 2005 as the City Arborist. I now work with Sunshine Coast Council as Arboricultural Services Delivery Leader where I coordinate councils street tree planting program. Ben is the owner of Branch Creek Tree Services on the Sunshine Coast. Ben has spent the past 22 years as a full time tree contractor specialising in tree removal and pruning. Ben currently holds his Diploma in Arboriculture and has his ISA TRAQ Qualification. Jamie Boston is currently a Training Manager at Treescape Australasia in Brisbane, he is also the reigning Champion in our annual QTCC. An avid competitive climber Jamie has claimed victories and placing in various Tree Climbing competitions throughout the world. 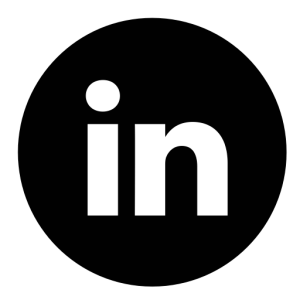 Senior Consulting Arborist at Heritage Tree Care. 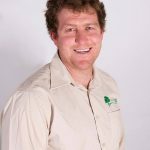 Ben Inman is a Trade Qualified Consulting Arborist for Trees are Cool and is passionate in helping people with their Arboricultural Matters. 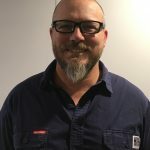 Ben has 21 years’ total experience in the Arboricultural industry, 15 years as a Municipal Arborist, 12 years as a Consulting Arborist and 8 years as a QCAT Tree Assessor. Ben is returning to the Executive Committee to assist with the management of QAA’s Arbor Camp, this is an event that Ben has been passionate about since its inception.